Amazing PENTHOUSE for Lease! 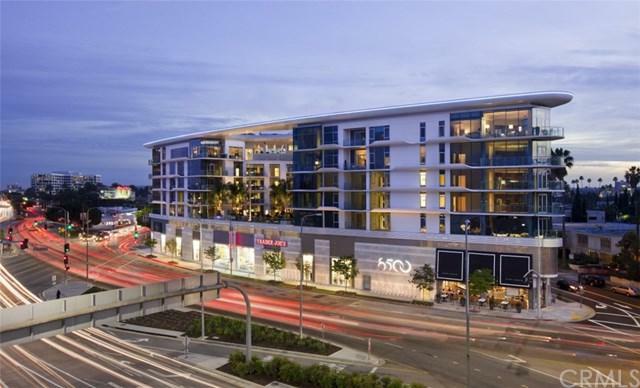 Situated at the intersection of La Cienega and Burton Way at the gateway to Beverly Hills., 8500 is Caruso Affiliated+GGs newest luxury apartment project. Rising eight stories from the ground, this iconic, contemporary tower is designed with floor to ceiling glass, stone and smooth plaster facades, pedestrian-friendly streetscape and convenient onsite parking for a full-service Trader Joe+GGs market and bakery, restaurant and wine bar concept from Suzanne Goin and Caroline Styne The Larder at Burton Way at ground level. Amenities and benefits include a rooftop saltwater pool and spa, rooftop fire pit and club room, interior garden, a fitness center, concierge and valet services, 24-hour security and a complimentary house car & driver available for airport and local area transportation, and Room Service from +G+The Larder+G- at Burton Way. Sold by Scott Hamilton of Engel & Voelkers.